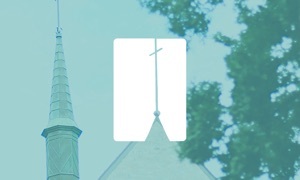 The Official Capital Christian application connects you to what's going on at CCC. 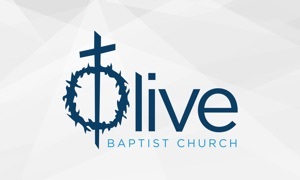 Stay up-to-date on Pastor Dave Minton's recent messages, live stream; connect with us on Facebook, Twitter, or Email. View creative videos from our media team and get on-the-go access to our latest news. Easily access our social media accounts, and general contact information. 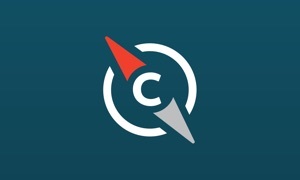 At Capital Christian, church is like home- filled with laughter, fun and the family of God. We love meeting new people and in a church like ours, there are many wonderful people to get to know! As a church we are driven by this vision: "To Gather in the Unchurched, and Disciple Them Into Devoted Followers of Christ." We would love to extend an invitation to you to join us at one of our services. 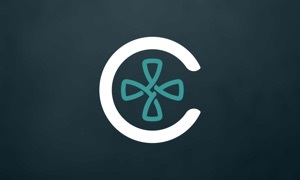 The Capital Christian App was created with the Subsplash App Platform.